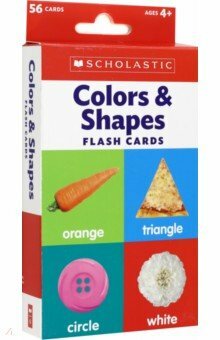 Scholastic Early Learners is an exciting new series of early learning novelty board books that combine Scholastics strength in learning with beautiful photography and clear designs to stimulate early learning. 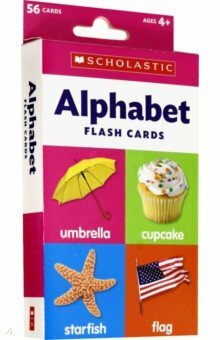 Flashcards ABC helps children learn their letters in a bright and interactive way. 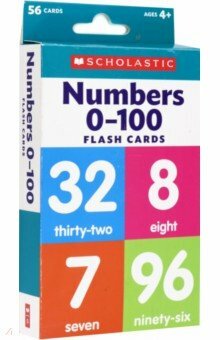 The set contains 26 flashcards, and comes in a sturdy box for easy storage. 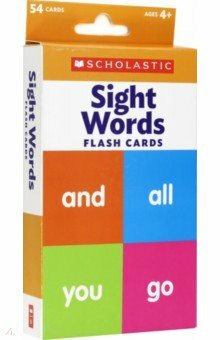 One side of each flashcard provides practice in forming each letter, while the other side presents a fun visual representation of a word beginning with that letter, providing practice with letters with real objects, and helping build the childs word skills.